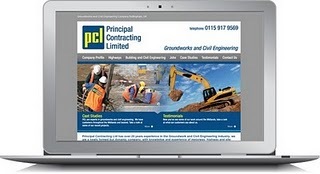 Fifteen Design are proud to launch a new website for Principal Contracting Ltd. Principal Contracting Ltd has over 20 years experience in the Groundwork and Civil Engineering industry, they are a newly formed but dynamic company, with knowledge and experience of motorway, highway and site based projects. We always provide a safe, reliable and proficient service to all of the clients regardless of the size or cost of the contract involved. They are a Nottingham based Company but are able to provide Groundworks and Civil Engineering to a diverse range of customers throughout the UK. 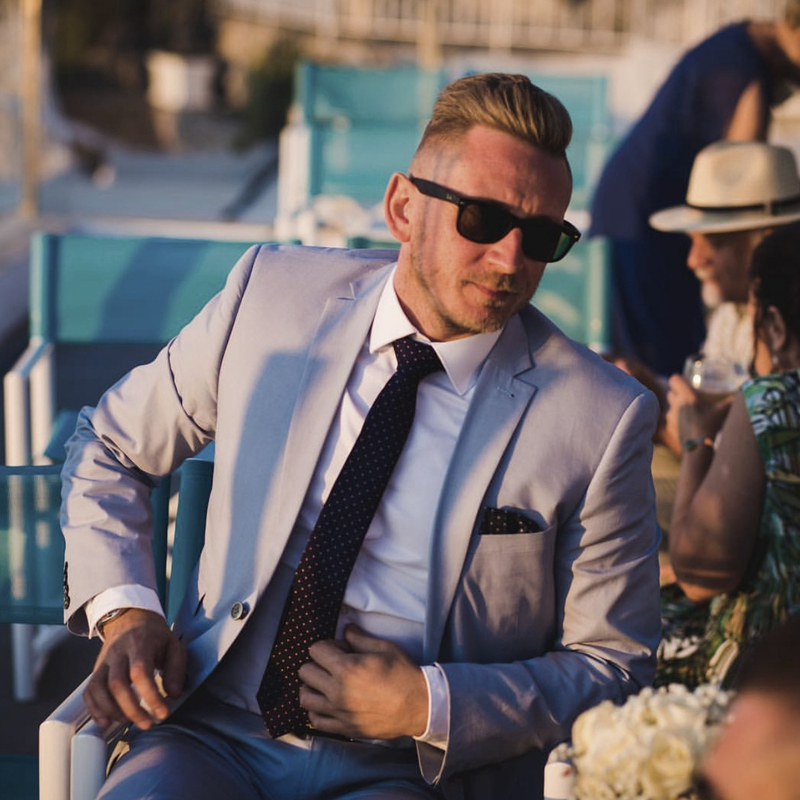 Ollie is the Founder and Managing Director of Fifteen. He has an unrivalled passion for excellence and with that comes a great eye for detail.